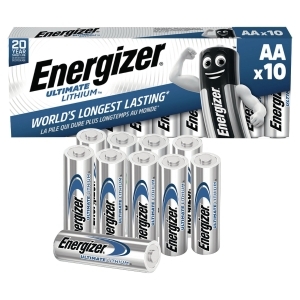 BATTERI ENERGIZER ULTIMATE LITHIUM AA/LR6 PAKKE Á 10 STK. 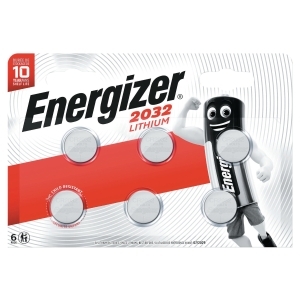 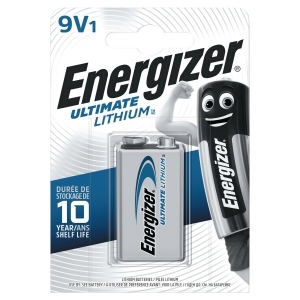 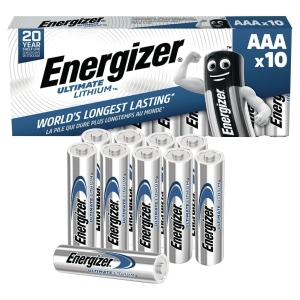 BATTERI ENERGIZER ULTIMATE LITHIUM AAA/LR3 PAKKE Á 10 STK. 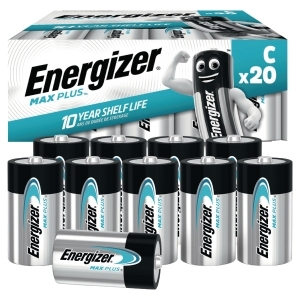 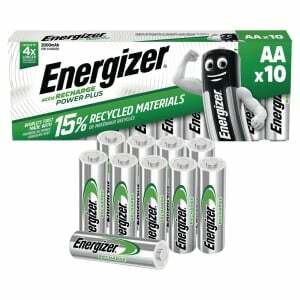 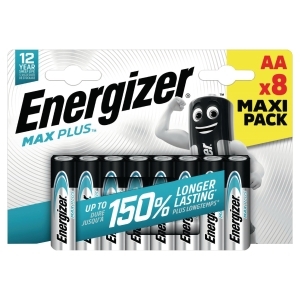 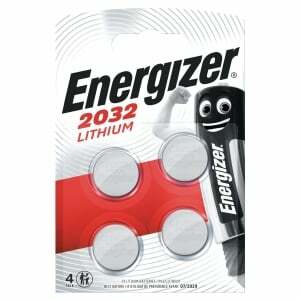 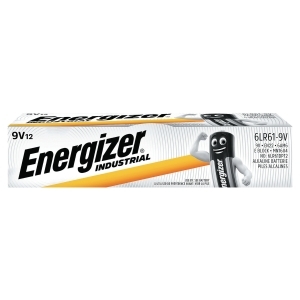 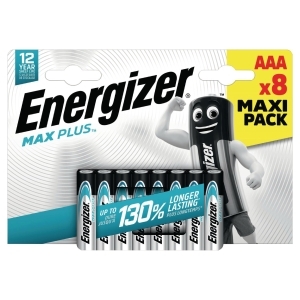 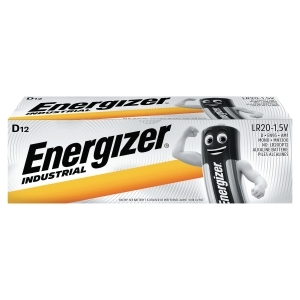 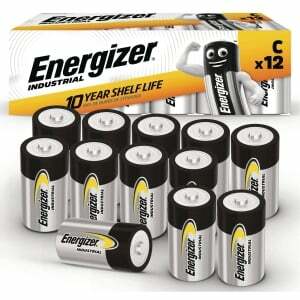 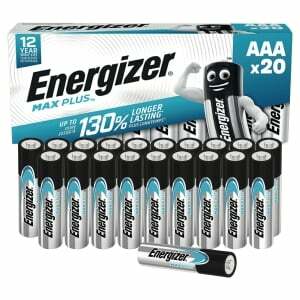 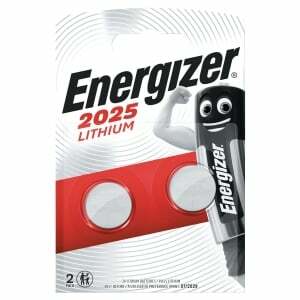 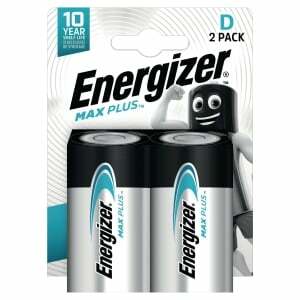 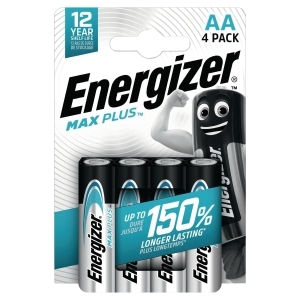 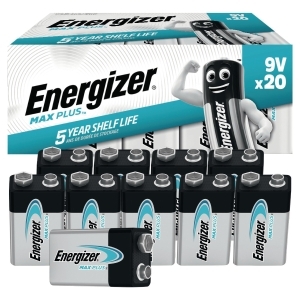 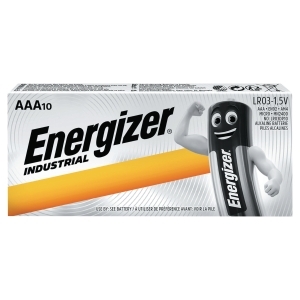 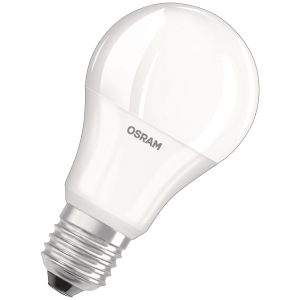 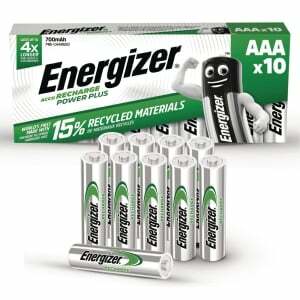 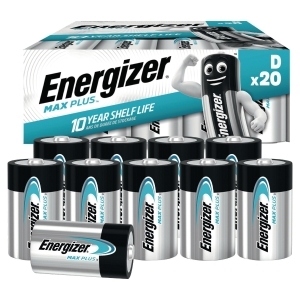 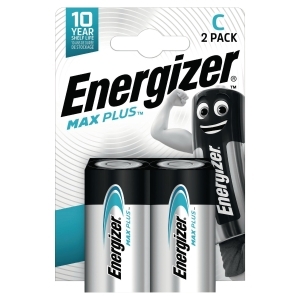 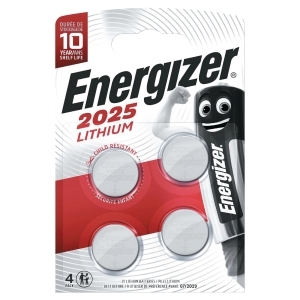 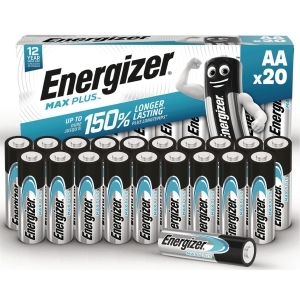 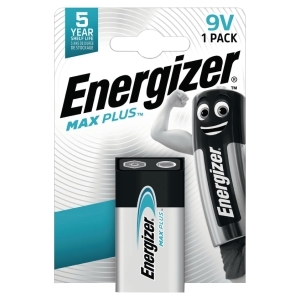 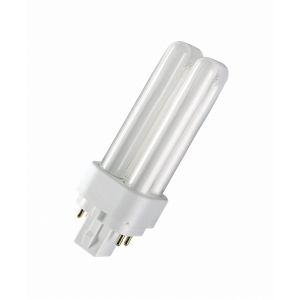 BATTERI ENERGIZER KNAPPCELLE 1,5V ALKALINE LR44/A76 PAKKE Á 2 STK. 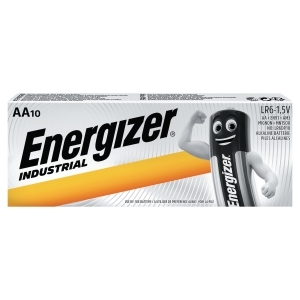 BATTERI OPPLADBART ENERGIZER AAA/HR3 70MAH PAKKE Á 10 STK. 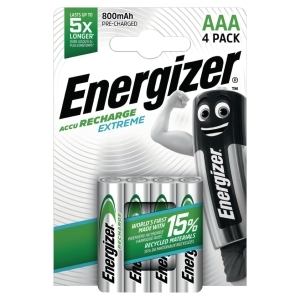 BATTERI OPPLADBART ENERGIZER EXTREME AA/HR3 2000MAH PAKKE Á 10 STK.